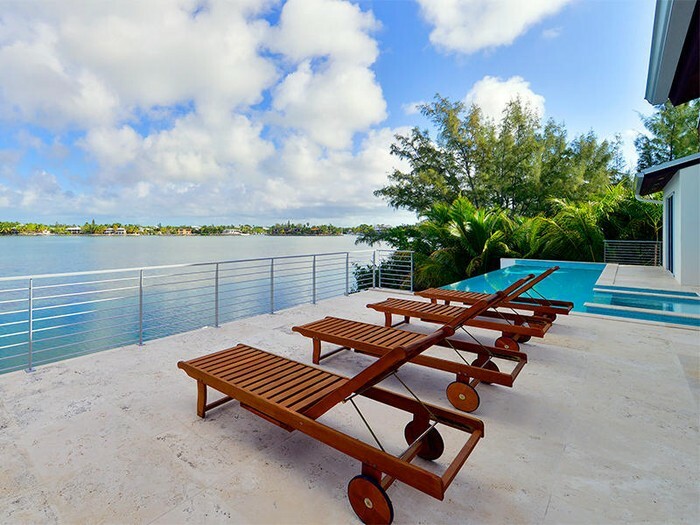 Florida Keys Properties 4 Sale. Invest in the Florida Keys. We have Paradise only 1hr away! * Buying * Selling * Renting or other... Call Me! 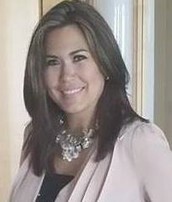 I would love to assist you on your next Real Estate move. No transaction is too small, Call me and I will be sure to help you every step of the way. 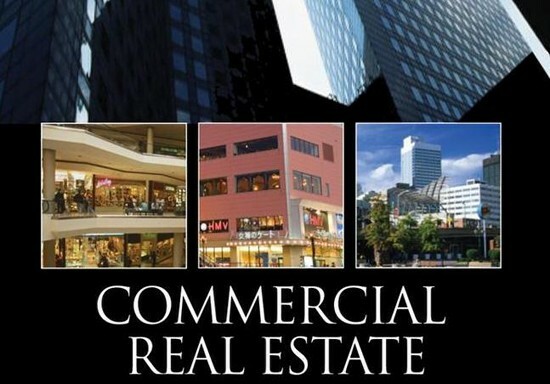 Residential & Commercial Real Estate Firm. Don't wait - The Time is NOW! Feel Free to Email me anytime with any questions. I am a No-Nonsense Realtor, Honest and Straight to the Point. Working ALL Southeastern Florida & The Florida Keys!